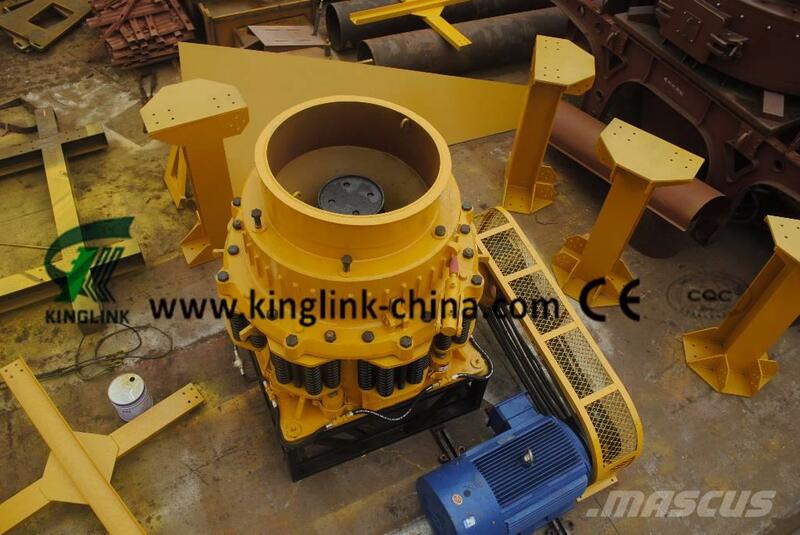 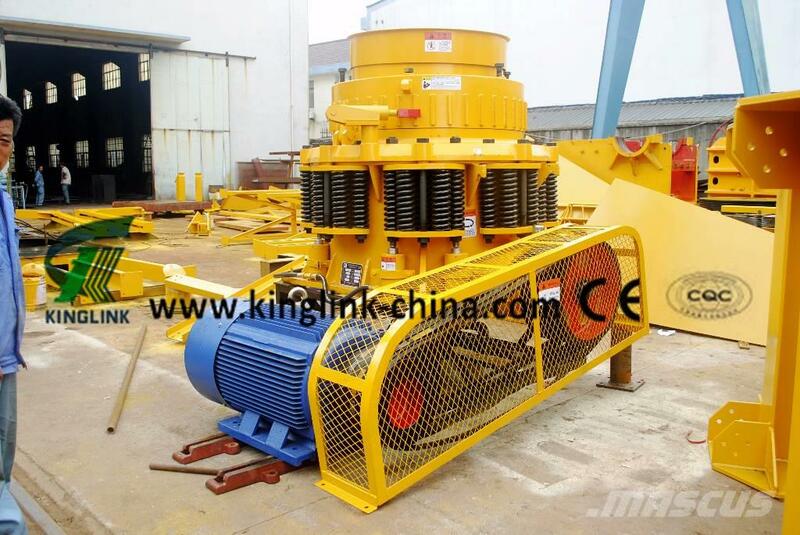 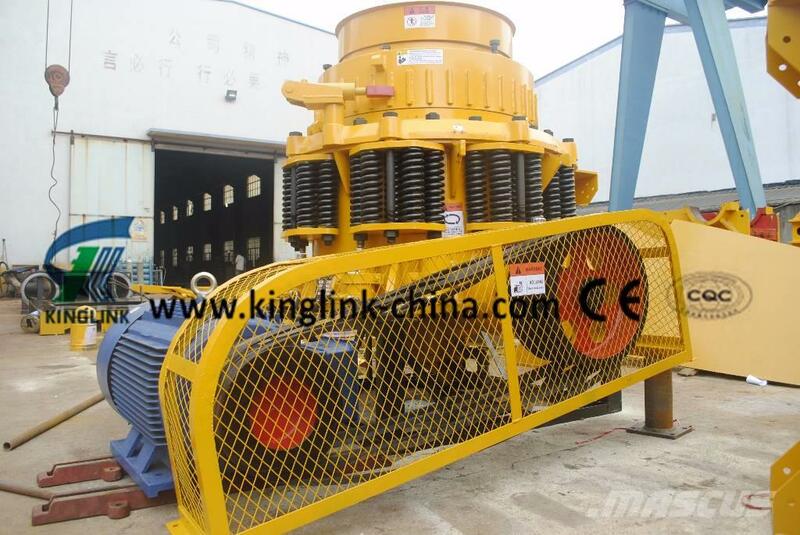 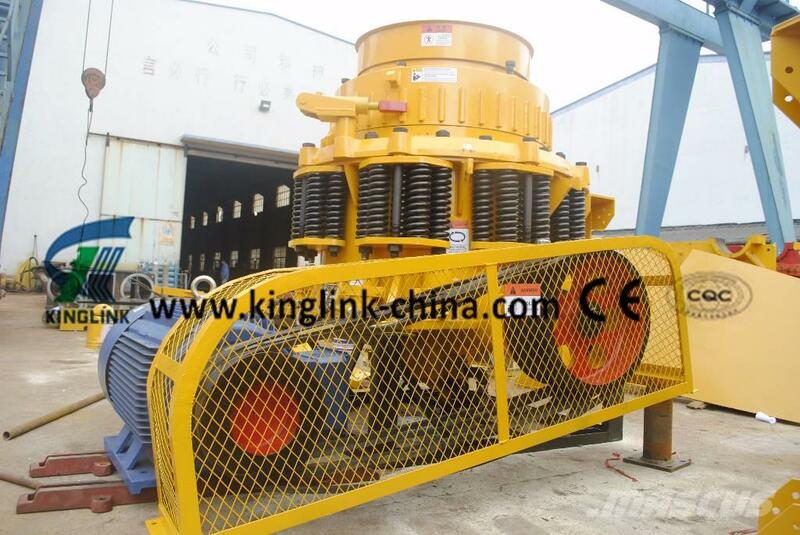 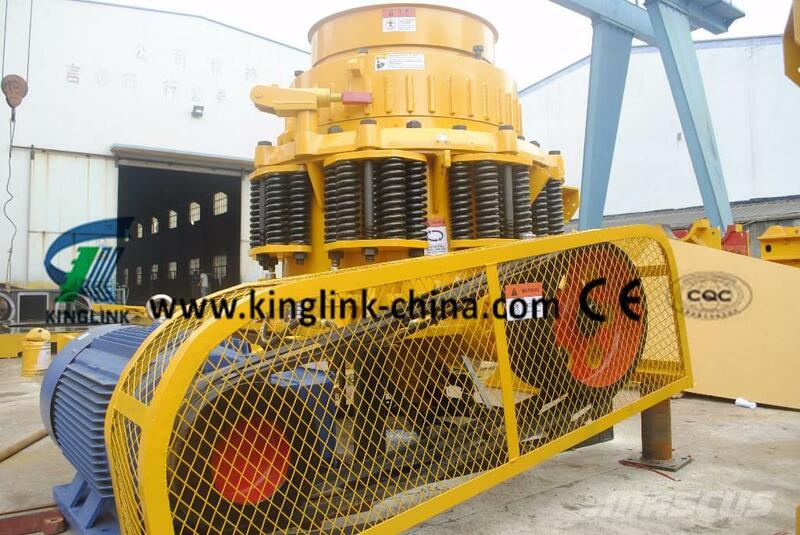 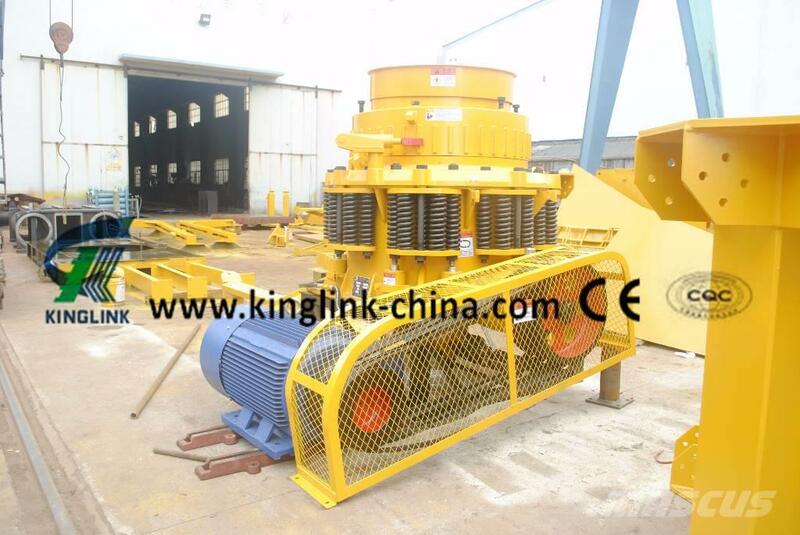 Kinglink' cone crushers are widely used in mines and quarries around the world and have earned a reputation for being tough and reliable. 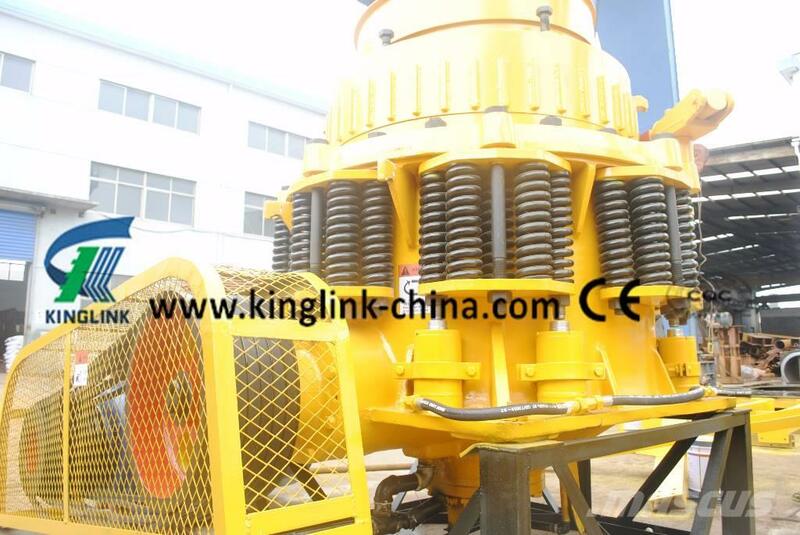 Kinglink' cone crushers feature a unique combination of crusher speed, throw, crushing forces and cavity design. 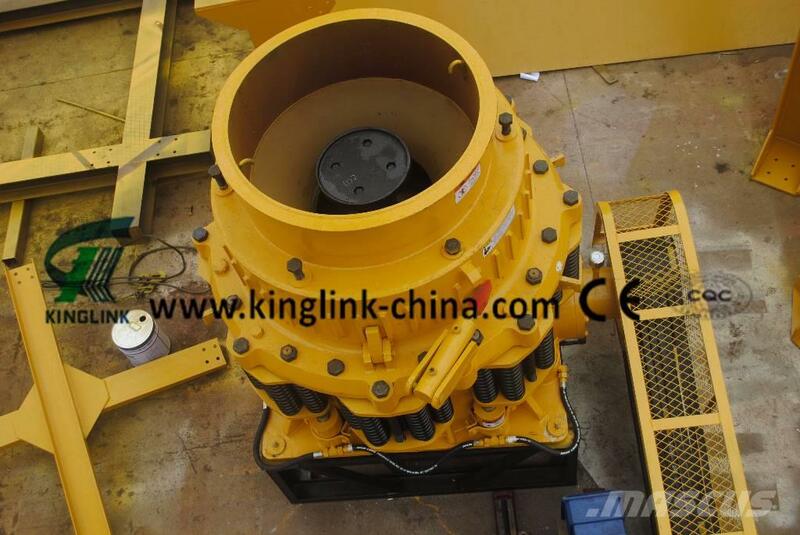 This combination is renowned for providing higher capacity and superior product quality whatever secondary, tertiary and quaternary application. 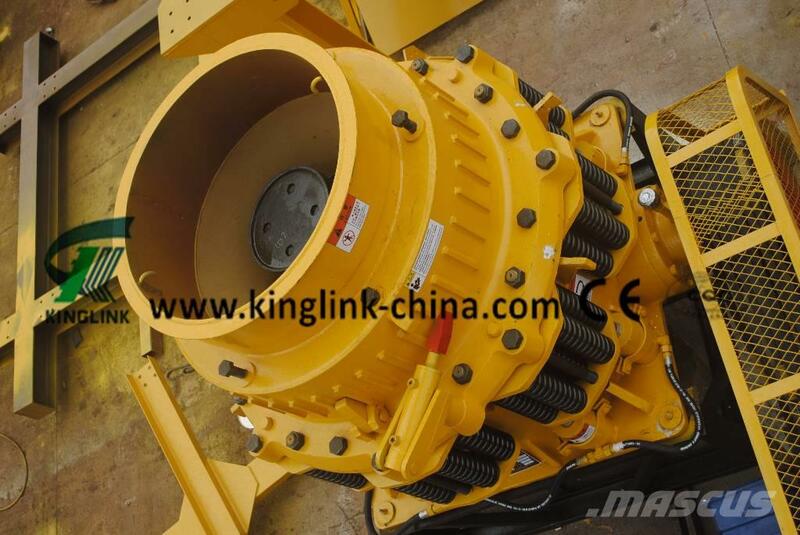 Field proven for years, Kinglink' cone crushers are high performers. 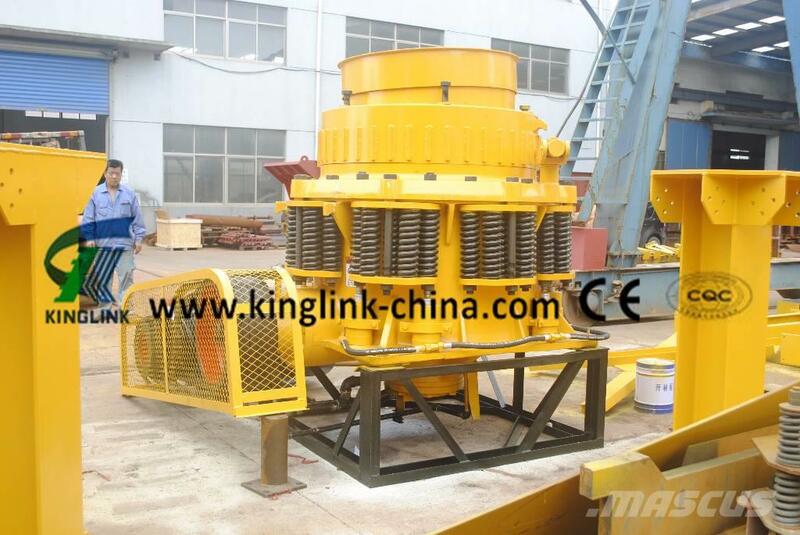 Designed for your needs, Kinglink' cone crushers are safe and easy to maintain. 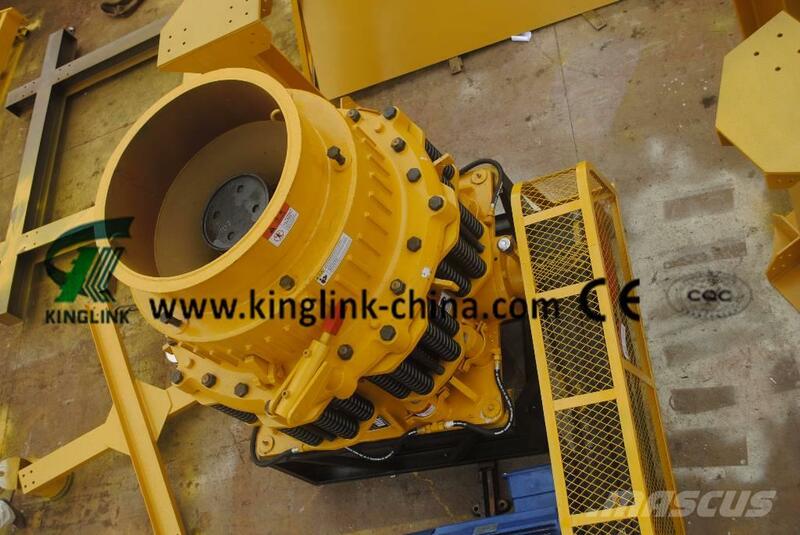 Fast and easy access to all the main components from the top, hydraulic cylinders, no backing material, creates a notably impact on maintenance down time but on environment friendly as well.